For those of you who know me, you know my passion for fighting human trafficking and modern day slavery. In fact, this blog was born out of my work in anti-trafficking and the realization that even as I was working to fight slavery, I was part of the problem by consuming products made by slaves. That's why I love Dressember so much. 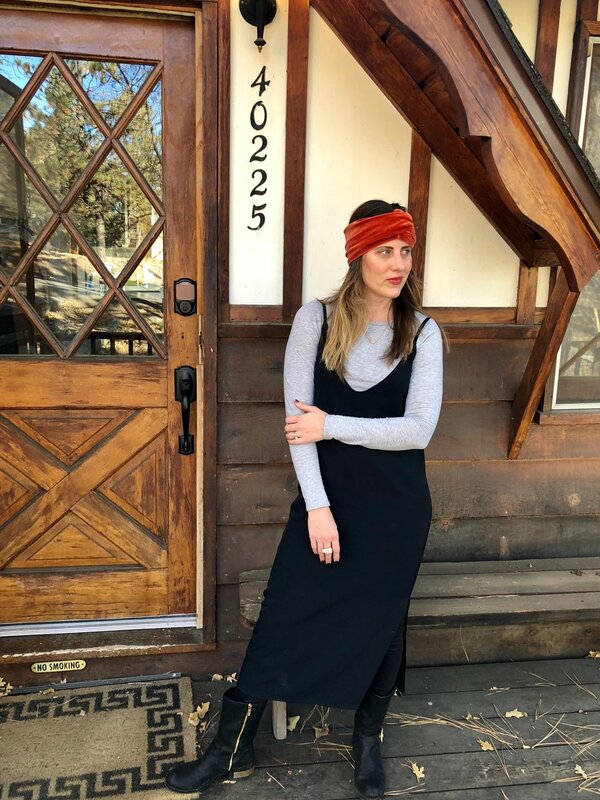 Not only does it give EVERYONE a platform to fight trafficking, but founder Blythe Hill takes the movement full circle by promoting consciously made clothing that empowers every hand along the supply chain. This is my fourth year to participate, and collectively so far we have raised over $800,000 this year alone! I have chosen to wear the same dress every day this month and change it up with different accessories. Everything I'm wearing is ethically made or thrifted or clothing I've had for years and years. Check out the first two weeks of Dressember outfits, and follow along on IG @conscious.closets. It really is bigger than a dress. Other Conscious Closet brands pictured: Jill Aiko Yee, Nisolo, Vetta, Modern Vice, I'm With the Band, Creatures of Comfort, UNCVRD Jewelry, Birkenstock, Tse Cashmere, Outland Denim, Solo Six, Noonday.